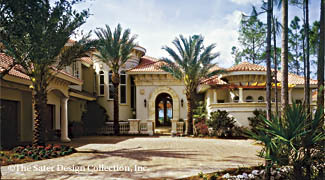 European House Plans Direct from the Nation's Top Home Plan Designers. 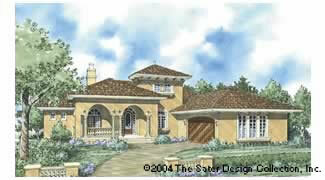 If you seek the allure and beauty of european house plans, then look no more! 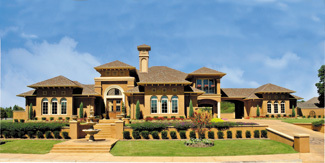 The highly stylistic portfolios of Donald A. Gardner Architects, Inc., Frank Betz Associates and Sater Design Collection bring you the best in european house plans. 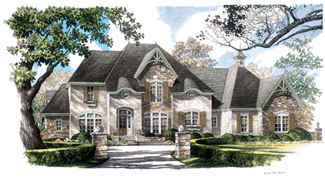 From Spanish-influenced interiors with seamless indoor-outdoor areas, to French exteriors and details, these european house plans include a plethora of styles, all with European flavor. 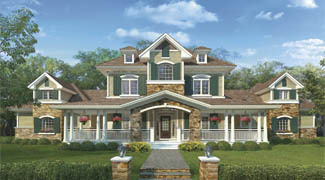 Savor the look of the Old World, while living in an updated, family-friendly layout in these european house plans.